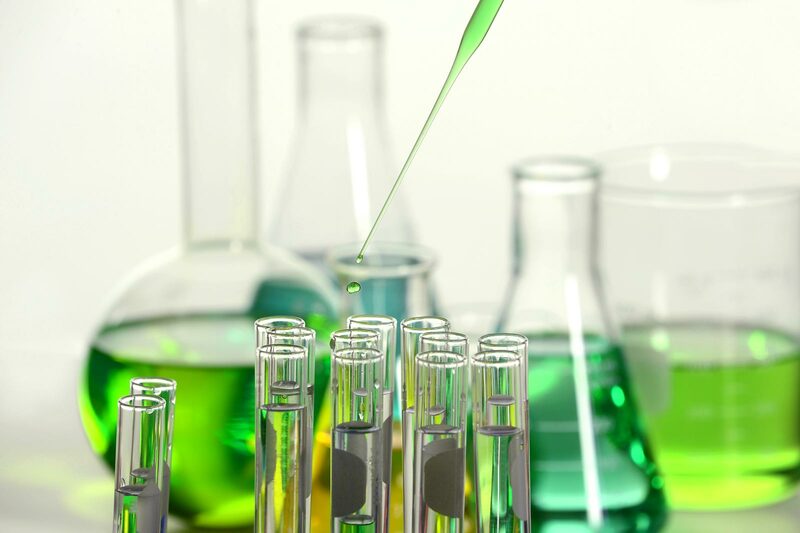 Joining the Lombardy Green Chemistry Association involves the complete acceptance of the Statute of the Association, of all the rules, of the resolutions of the Board of Directors, as well as the commitment to actively participate in the activities. As required by the Statute of Association (Article 6), applications will be submitted by the Board of Directors to the Assembly for ratification. The new Members may however be admitted on a provisional basis on the basis of a resolution adopted unanimously by the Board of Directors and subject to payment of the provisions of art. 5.1.3. This type of provisional admission is subject to formal confirmation at the next meeting of the General Assembly. To join LGCA you must fill out the application form and pay the one-time registration fee of € 200.00 and the membership fee that for the year 2019 it is € 250.00. The membership fees can only be paid by bank transfer to the current account number 79365 at Banca Prossima spa, registered to the Lombardy Green Chemistry Association.